For a child IS born to us, a son IS given to us. And some day, this same one who was born a child in Bethlehem will return, and this time the government will rest upon his shoulders. 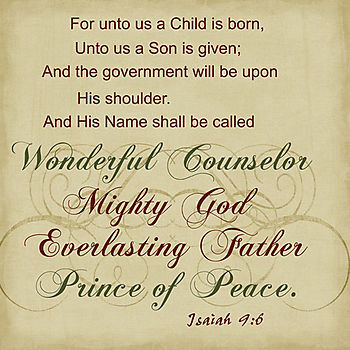 He is our Wonderful Counselor, Mighty God, Everlasting Father, yes, our Prince of Peace! When he returns you can be sure of this: his ever expanding and peaceful rule over this earth he created will never end. Don’t forget that this child whose birth we celebrate during this season will return, this time as our victorious King, with both power and peace. Jesus is passionately in love with you, and he is waiting to return for you. 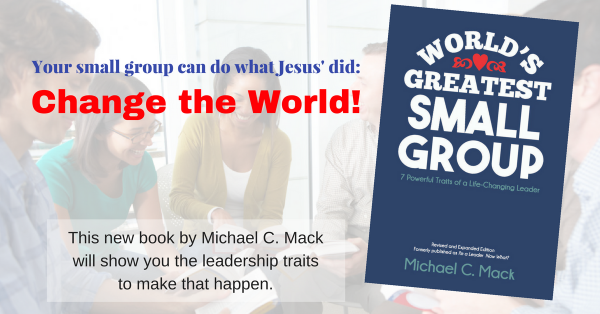 This Christmas, move past the historical Jesus who was born and lived 2,000 years ago. Consider the living Christ who is still Immanuel, God with us … the One who will never leave us nor forsake us, the One who is with us whenever we gather together in his name. A Son IS given to us (Isaiah 9:6-7). Next article Books for Your New Kindle or iPad!